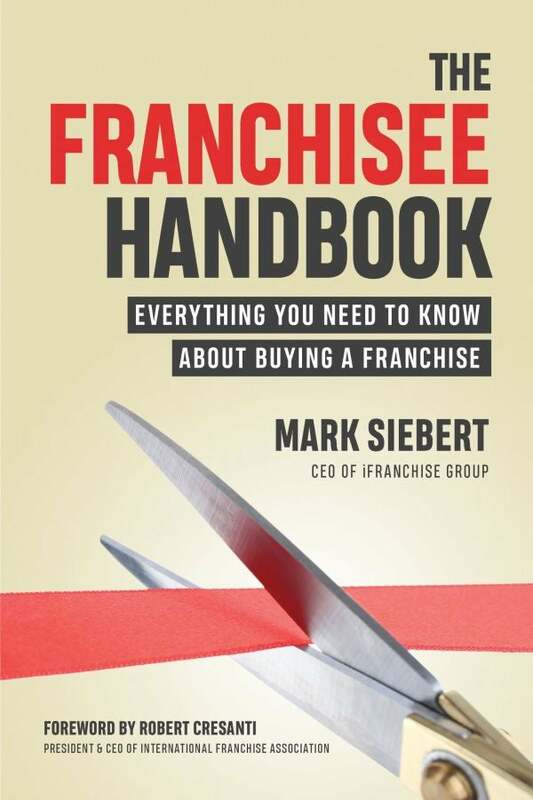 Mark Siebert is the author of The Franchisee Handbook (Entrepreneur Press, 2019) and the CEO of the iFranchise Group, a franchise consulting organization since 1998. He is an expert in evaluating company franchisability, structuring franchise offerings, and developing franchise programs domestically and internationally. Siebert has personally assisted more than 30 Fortune 2000 companies and more that 500 startup franchisors. 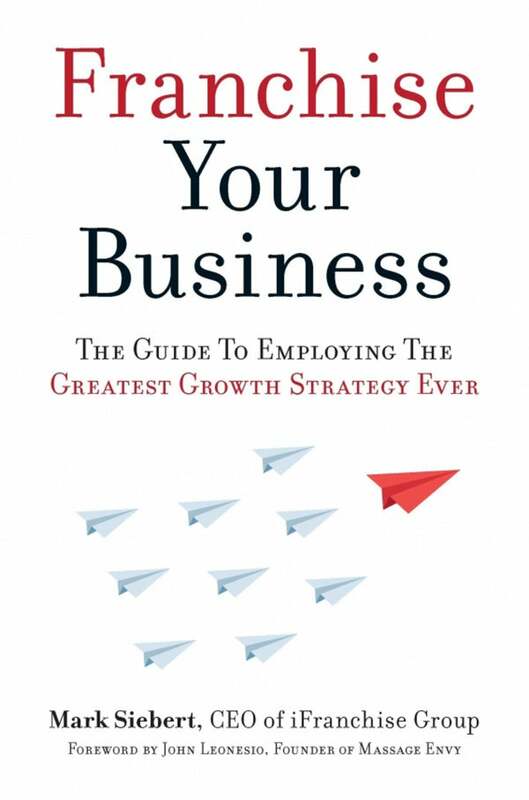 His book Franchise Your Business: The Guide to Employing the Greatest Growth Strategy Ever (Entrepreneur Press, 2016) is also available at all book retailers. Talk to these three people -- who are more likely to tell you 'no' -- before handing over your hard-earned cash for a franchise business. Once you've narrowed your franchise choices to a few – or a few dozen – it's time to investigate these informational options. Don't lay down any cash until you've carefully evaluated the most common risks you might face when buying a franchise. If you're thinking about buying a franchise operation, here are three key benefits of buying into franchise opportunities. You need experienced legal counsel when launching your franchise so you can get started on the right foot. These tips will help you choose wisely. To create a business relationship that's a win-win for both sides, you must communicate with your franchisees. Follow these tips. When it comes to franchise sales, there are several alternative approaches you can take as a new franchisor. Get an inside look at each strategy. Find out what you need to do on Discovery Day to determine if you and your potential franchisee are a good match. Use these factors to choose the franchisees who are the best fit for your business. Expert franchise consultant Mark Siebert delivers the ultimate how-to guide to employing the greatest growth strategy ever—franchising. Siebert tells you what to expect, how to move forward, and avoid costly mistakes as he imparts decades of experience, insights, and practical advice to help grow your business exponentially through franchising.